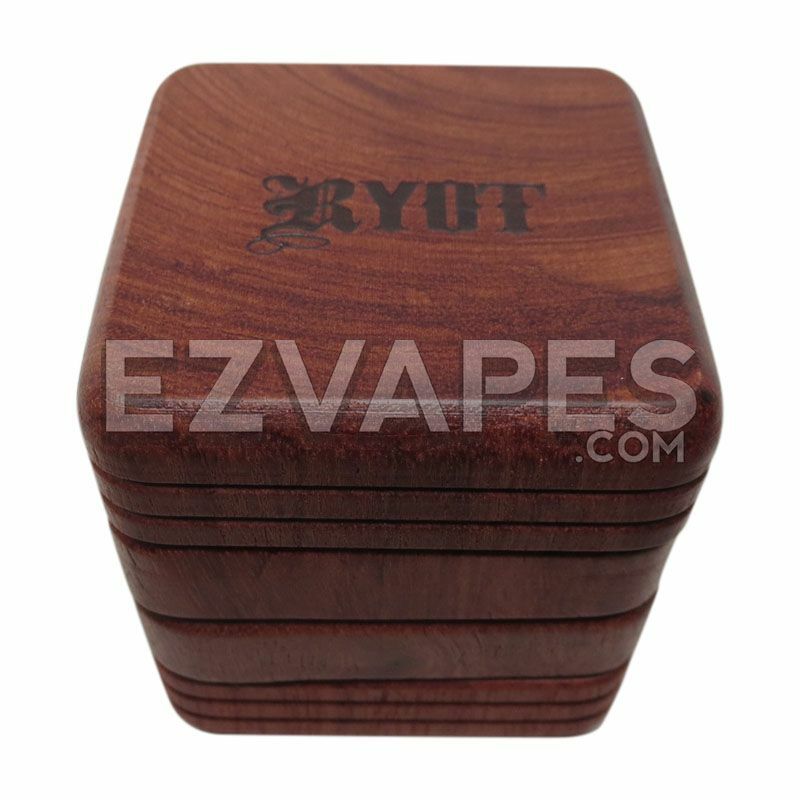 The RYOT 1905 4 Piece All Wood Blend Grinder is simply the one of the best and most stylish wooden grinders ever made, and the only 4 piece wooden grinder we've seen yet that is worth its salt. The 1905 series of grinders from RYOT produce a courser grind perfect for rolling and pipes. Features such as modern ergonomic designs, strong magnetic closures, aged and cured rosewood, and exceptional craftsmanship are what set the 1905’s apart.